• iCloud - Synchronize all your stored screens on all your iOS devices, including your Mac. • Use Screens in fullscreen mode to make it feel your remote computer is right there in front of you. 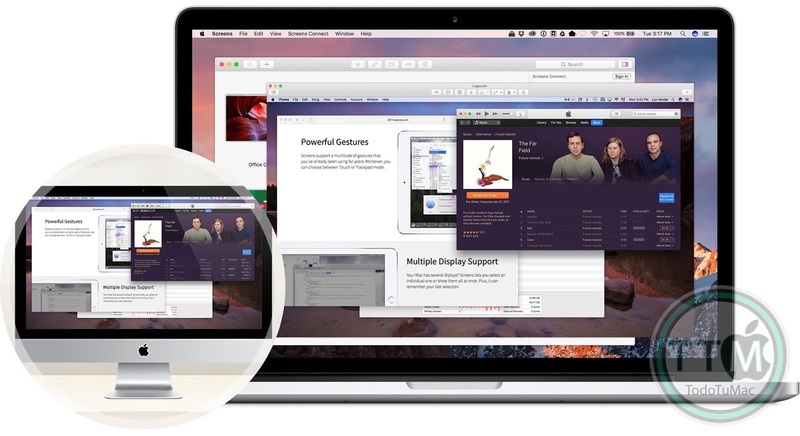 • Easy to Use: Screens is an easy, user-friendly VNC client for Mac. • Secure: Screens can connect to your computer through an SSH tunnel so your session is encrypted and safe. • Multi-Touch: Screens supports many of the multi-touch features--such as pinch and navigation--you're already used to on your trackpad. 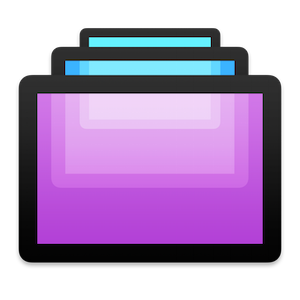 • Screens Connect: Make your computer available from anywhere with this optional helper app. Easy as flicking a switch. No messy router setup. • Works Anywhere: Through Wi-Fi or a 3G network.